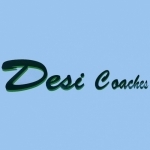 Desi Coaches is your choice for minibus and coach hire in Harrow, and surrounding areas. Take coach trips with a high-quality service that takes you where you need to go with style and ease. 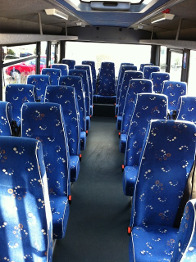 We offer minibus and coach hire for a variety of situations, such as airport transfers and day trips. Whether you are in need of wedding hire or transport for school trips, Desi Coaches is on hand to take you where you need to go. Our services are fully available to both private individuals and commercial enterprises. 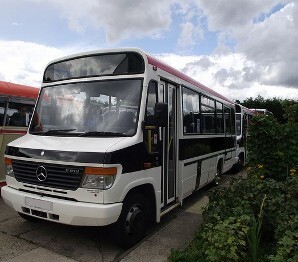 Whether you want to get your family to a wedding in a remote location or represent a school or educational establishment in need of a trip for its students, we have the drivers and the vehicles. We primarily cover Harrow, Watford, and the surrounding areas. With more than a decade of experience in the field, our drivers are capable, knowledgeable, and friendly. We constantly receive repeat business due to our high-quality and affordable services. Desi Coaches provides airport transfers from our bases in Harrow and Watford. Let us help you make that connection and get you to your destination. 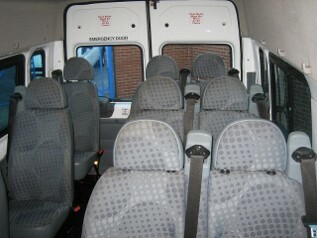 Receive high-quality minibus and Coach hire to travel safely and reliably to the airport of your choice. 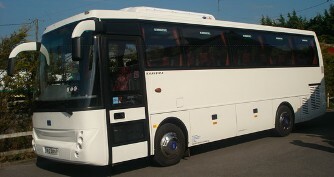 Desi Coaches is available for day trips from our sites in Harrow and Watford. Let our driver take you around the sights in London, Cambridge, Oxford, or wherever desire. 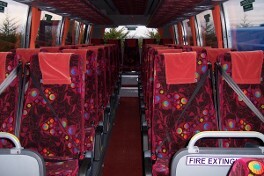 You get minibus and coach trips across the country from Desi Coaches and our well-informed drivers always know the way. 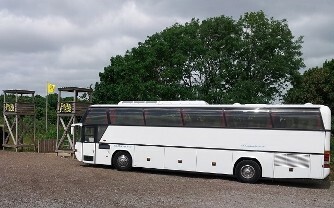 Desi Coaches is available for wedding hire from the Harrow, Watford and Middlesex, area. Get all of your many guests to your wedding on time with our reliable services. Utilise our minibus and Coach hire to ensure your special day go smoothly. Desi Coaches is proudly available for school trips in the Harrow, Watford, Middlesex and surrounding areas. Whether you need a trip to the zoo or a theme park, our drivers are on hand to get you there. 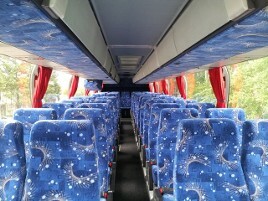 Our expert drivers offer coach trips for schools.